Foreign Exchange currency trading, otherwise known as the forex market, offers a completely different investment asset class that offers leverage and virtually unrestricted access 24 hours a day. Forex trades virtually around the clock from the Asian market open on Sunday night until the U.S. market close on Friday afternoon. One of the attractions from an individual trader's perspective is that there is this constant access to make a trade. In other words, in every transaction, a trader is long one currency and short the other. A position is expressed in terms of the first currency in the pair. For this reason, currencies are always traded in pairs; for example, if you have purchased euro and sold U.S. dollars, it would be stated as a euro/dollar pair. With a volume of over $1.5 trillion daily, the Foreign Exchange market is the largest and most liquid financial market in the world—more than three times the aggregate amount of the U.S. equity and Treasury markets combined. This means that a trader can enter or exit the market at will in almost any market condition with minimal execution risk. 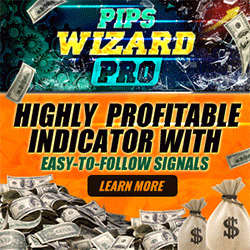 Due to the sheer size of liquidity, a continuous supply-and-demand driven product (we all use and need money), and the accessibility of trading make many professional traders consider the forex market like a bank's automatic teller machine (ATM). The forex market is so vast and has so many participants that no single entity, not even a central bank, can control the market price for an extended period of time. 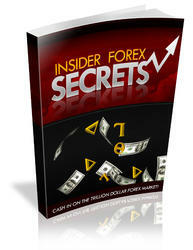 Unlike other financial markets, the forex market has no physical location, no central exchange. It operates through an electronic network of banks, corporations, and individuals, trading one currency for another. The lack of a physical exchange enables the forex market to operate on a 24-hour basis, spanning from one zone to another across the major financial centers.